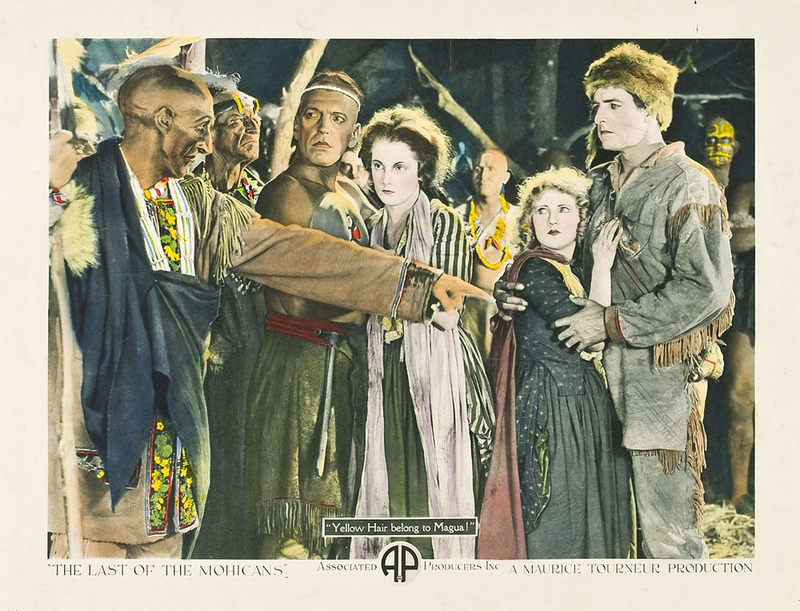 The Last of the Mohicans is a 1920 American film adapted from James Fenimore Cooper’s novel of the same name. Clarence Brown and Maurice Tourneur directed an adaption by Robert Dillon — a story of two English sisters meeting danger on the frontier of the American colonies, in and around the fort commanded by their father. The adventure film stars Wallace Beery, Barbara Bedford, Lillian Hall and Alan Roscoe. The film was well received at the time of its release. In 1995, this film was deemed “culturally significant” by the Library of Congress and selected for preservation in the United States National Film Registry.